2019 bookings are closed. 2020 bookings now open! Henna goes far beyond its ability to create temporary and striking designs on the skin; it is an artistic tool that unites cultures, inviting people to embrace connection and cherish their differences. It’s used to celebrate love, beauty and grace through special occasions, personal and cultural milestones, or to simply relish its artistic elegance. Henna’s ability to empower people through its trade and craft is admirable to say the least and we aspire to cultivate a brand which magnifies this notion of community and togetherness through artistic expression. 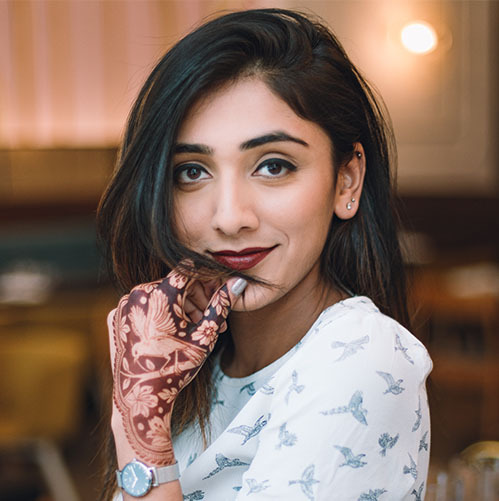 Divya Patel is a professional henna artist, whose versatility and expertise, both in traditional and modern henna design styles, has been leveraged to create breathtaking designs over the last ten years. What started as a hobby, at a very young age, had blossomed into a full-time passion for Divya. The pursuit of this passion birthed the brand “Henna by Divya” – a renowned name in creative henna designs worldwide. The art of henna has been a passion for me since I was very young. I started doodling with a henna cone when I was only ten years old. For me, it was quite natural, and as a little girl growing up in India, I had the best of practical experience. From weddings to festivals, parties, and casual applications, I saw and learned the use of henna first-hand at multiple times. Growing up, I explored more and built on what I have been exposed to hone my skills. My art gained people’s attention, and I got invited by people to create designs for them for events. With time, I thought about the need to advance the whole experience from just a hobby into a part-time business. Believe me, I never really thought this would end up being a profession, but as it is, I am absolutely in love with it. I am fully committed to rolling out custom and creative designs for all uses, with a particular focus on brides and weddings. In line with my mission to Visualize, Create, and Innovate, I am confident of transforming stories as possible into well-drawn bridal henna. 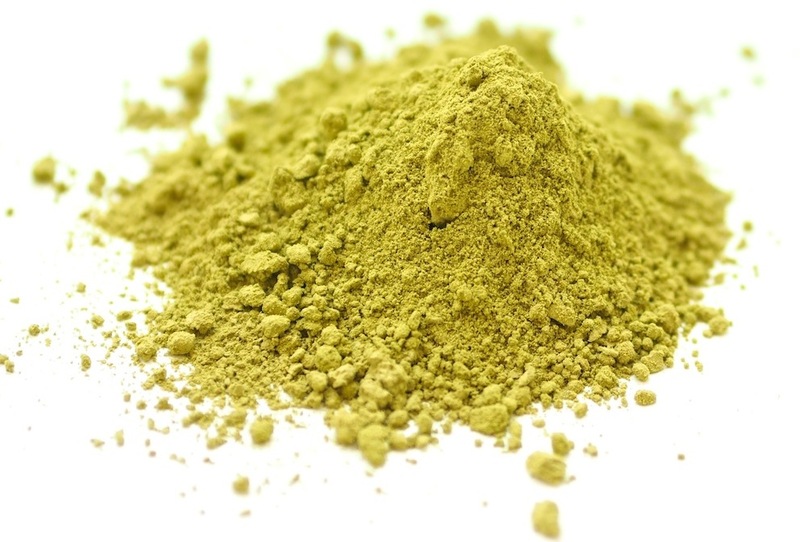 Henna has long been used for beautification and increasing the appeal and worth of the body. As one of the most popular and safest forms of body arts today, applying henna is becoming increasingly popular not only in the Eastern countries but also the Western ones as well. Everyone now sees the beauty in the delicate and intricate lines with the impressive reddish-brown hue. Henna (also known as mehndi) is a tropical or shrub called Lawsonia Inermis which has natural dyeing and conditioning properties. The paste made from the dried and powdered leaves of the Henna plant is used in creating intricate ethnic or contemporary designs on various parts of the body. 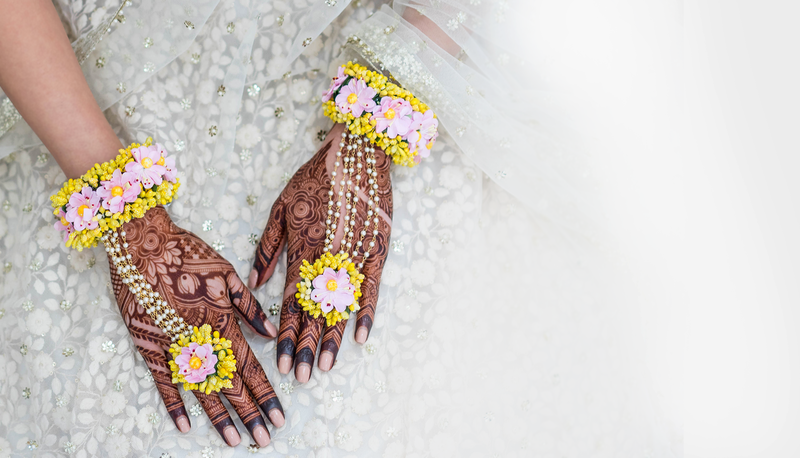 Though traditionally applied to the hands and feet of women, where it long played a significant part in the wedding rituals across cultures, Henna is now becoming a fashion statement in the western culture, as a contemporary tattoo. As a reputable brand with rich experience in using the henna dye to create impeccable and unique designs for various applications, we understand the need to work with only 100% natural and safe henna. How do I take care of my henna?